Good morning friends! 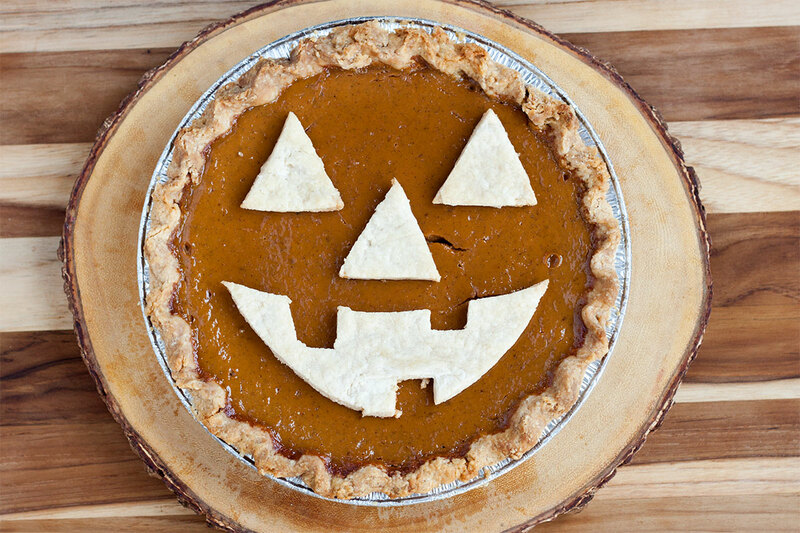 I’m taking a much needed break from venue hunting today to bring you a scary delicious pie recipe. My family has been baking this pumpkin pie on Thanksgiving for years. But I really didn’t want to wait another month to get to eat some. So I decided to give the traditional recipe a spooky twist. 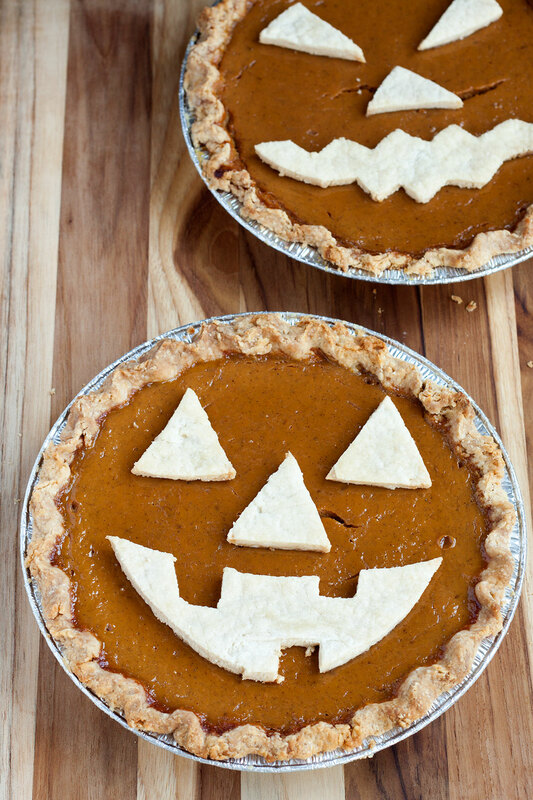 Introducing jack o’ lantern pumpkin pie! The right way to carve a pumpkin. Less mess, more yum! Get the full scoop over on eHow. Happy haunting!